Home / Leica Lens Hood, VARIO-ELMAR-TL 18-56mm f3.5-4.5 ASPH. Leica Lens Hood, VARIO-ELMAR-TL 18-56mm f3.5-4.5 ASPH. 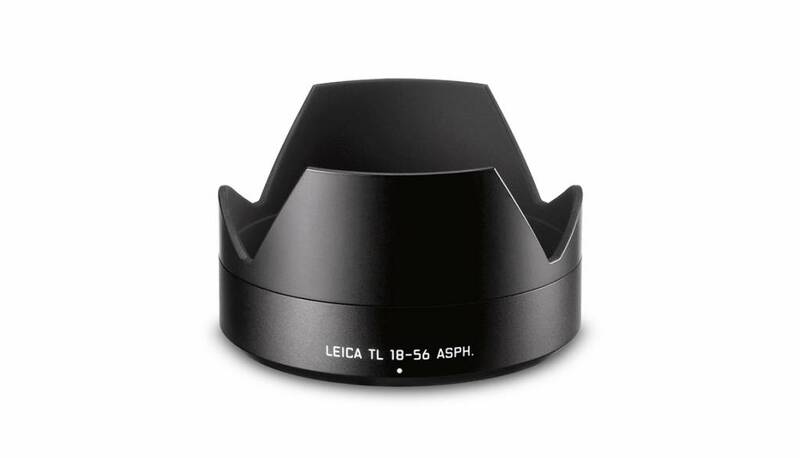 The Lens Hood for the Vario-Elmar-T 18-56mm f/3.5-5.6 ASPH Lens from Leica is primarily designed to prevent unwanted stray light from entering the lens by extending and shading the end of the lens. In addition, since the end of the lens is extended, you also get the added benefit of some extra protection from accidental impact.